As of now, the hit factory from Holland is moving in full steam. Laidback Luke is looking to reclaim the top of the charts with big new music on the level of his past tracks, Heartbreaker, and Turbulence. At the helm of the extremely prosperous Mixmash Records, he already is making big moves upon the release of U&I, as well as leaking the instrumental version of another project with Wynter Gordon, and a future #1 single (rumor has it) with vocalist, Example. Ladies and gentlemen: He's back! AWESOME big room mix of the original track! Huge! 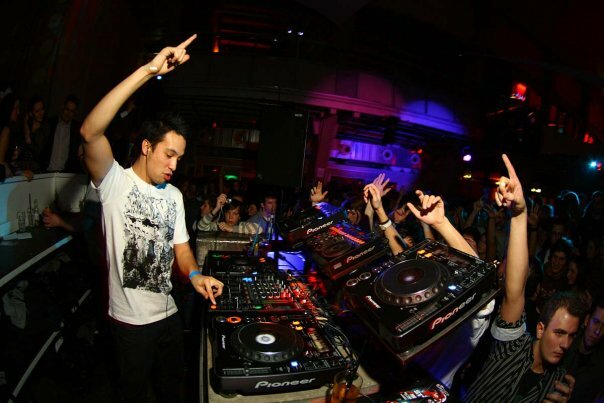 No one makes hard, big room house better than Laidback Luke! Once the vocals get thrown on the track, it'll spice it up even more! Potential!